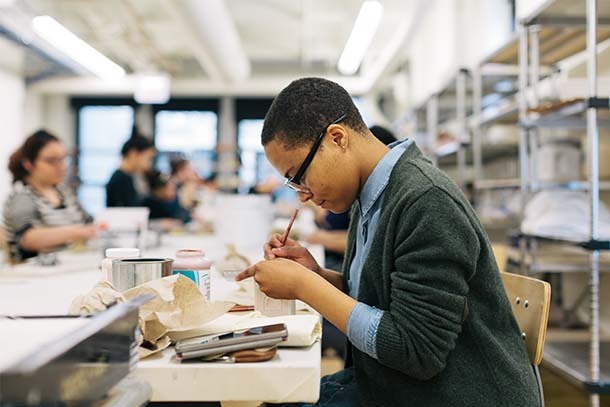 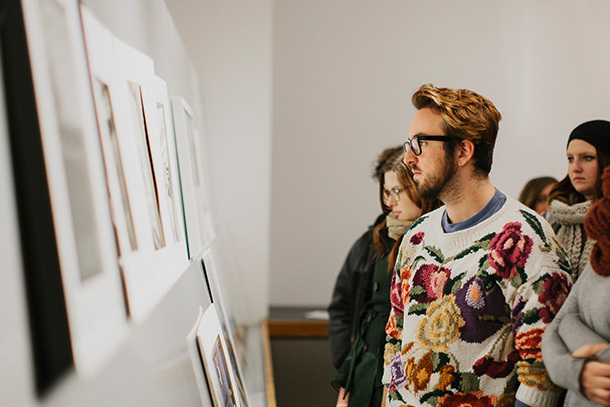 Columbia College Chicago offers bachelor’s degrees and minors in Art History and Fine Arts as well as an MFA program. 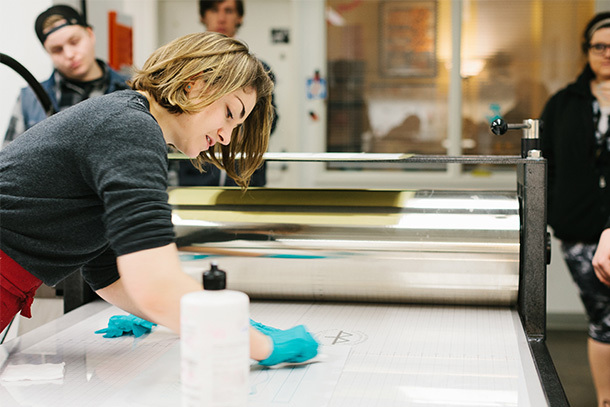 Interdisciplinary coursework, entrepreneurial thinking, and collaboration are all part of the Columbia experience. 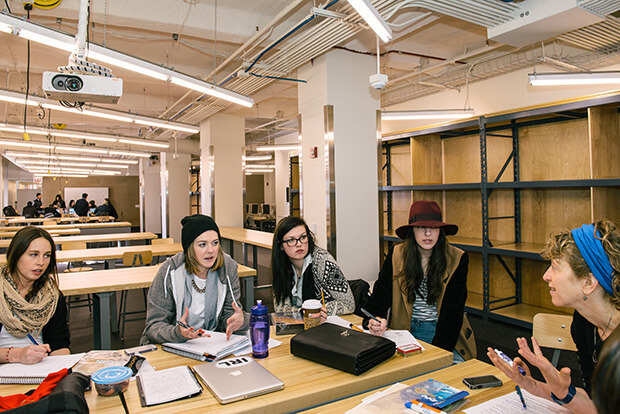 Through our exciting curriculum, you’ll master the technical, theoretical, and professional skills to adapt and thrive in the shifting landscape of modern culture.